Mickey Mouse was created by Walt Disney in 1928. He's one of the most recognized characters in the world. It's simply mind blowing how popular Mickey Mouse is. As the official mascot of Disney, he's the character that everyone wants to take their photo with. You can find Mickey Mouse at several meet and greets, character meals, parades and shows. With so many photos of Mickey, you'll also want to have lots of kits to scrap him with. 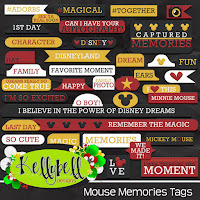 Today Kelly is introducing a classic Disney collection that's just perfect. 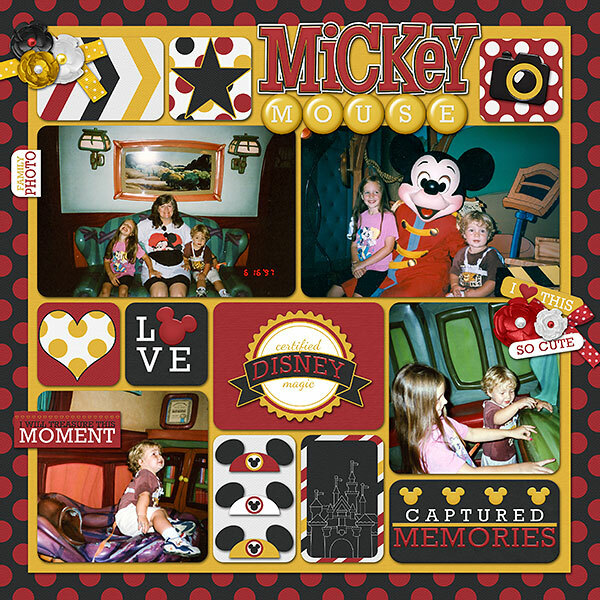 And it's a must have in your Disney scrapbooking stash. Take a look. This new pocket collection can be used for any pocket pages as well as traditional layouts. 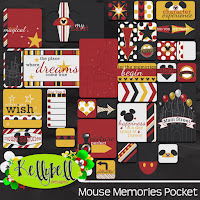 This collection is filled with cards, tags, balloons, mouse ears, castle silhouettes, arrows, buttons, flowers, papers, ribbons and bows. 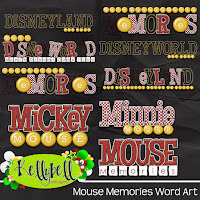 There's also a huge pack of classic colored alphas and beautiful word art titles that combine several of the alpha styles. 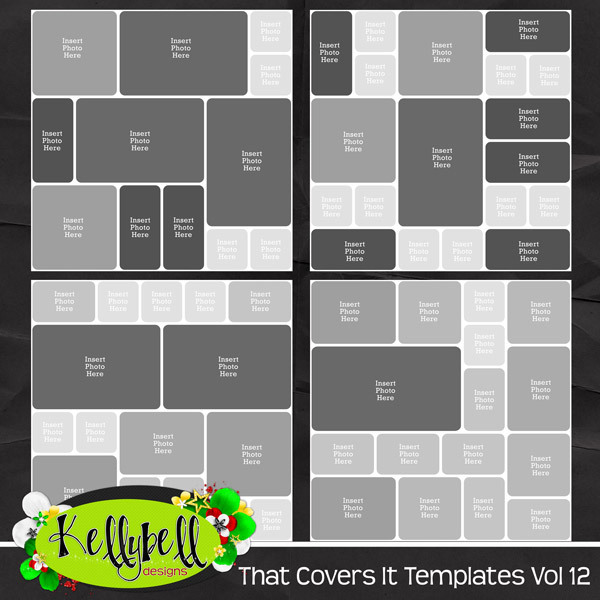 Also new today is another 4-pack of pocket style templates. The templates are available in several file formats - PSD, TIFF, PAGE and PNGs. You just gotta love the classic Disney colors. So much you can do with this collection. 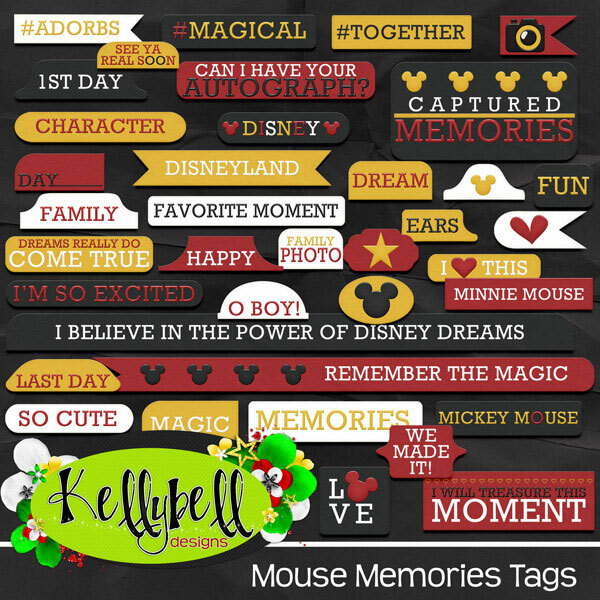 Make sure you pick up these new pieces at the Kellybell Designs Store. The new stuff is priced at 25% off this weekend only. I can see myself using this collection over and over again. Below is a layout that I made. 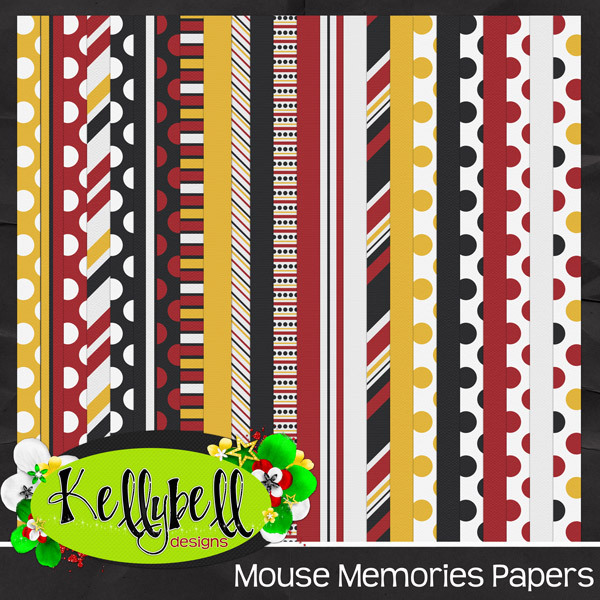 For more layout inspiration, you can check out Kelly's Blog or Kelly's Facebook Page to see all the CT pages. The best part is always last. Kinda like having dessert! Are you ready for some freebies? If you head over to Linda's Blog, you'll find some journal cards. 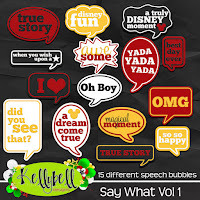 Then travel to JulieP's Blog and Lisa's Blog to pick up a word art title. Give these gals a high five along the way. 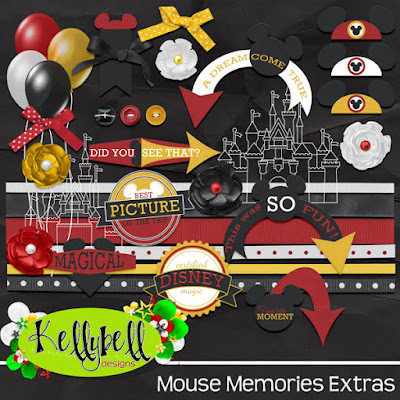 Have fun scrapping with this amazing new release!